"...the basic problem in hypothyroidism is the deficient production of carbon dioxide causing excessive loss of salt and retention of water, resulting in hypo-osmotic body fluids -Ray Peat"
Carbogenetics comes from the word “carbogen.” Carbogen is a combination of carbon dioxide and oxygen. Normally it is breathed in with a combination of 5% carbon dioxide and 95% oxygen. Carbogenetics creates products to help facilitate an increase in co2 in the body through the product itself as well as by stimulating the bodies own production. We also have our own line of skin care products. 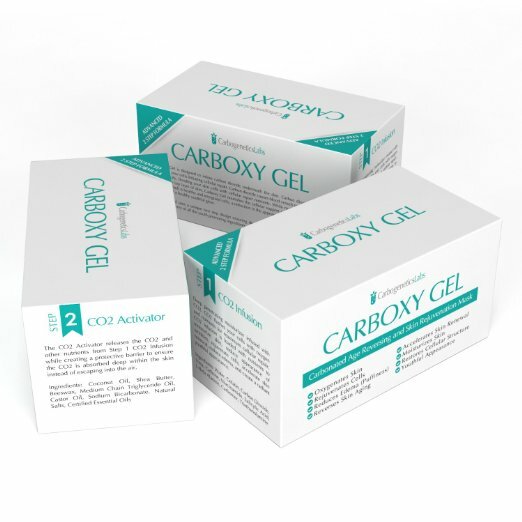 Our featured product, the Carboxy Gel, creates an infusion of carbon dioxide underneath the skin to enhance the oxygenation and rejuvenation of the skin. It’s based off of the increasingly more popular carboxy therapy. This is a cosmetic procedure where they inject medical grade carbon dioxide underneath the skin. This results in a reduction in wrinkles, increased fat metabolism and softer and smoother skin. Our skin care product works by ensuring a large of amount of co2 absorption underneath the skin without the need for needles or expensive cosmetic procedures. The Rejuvemate co2 dry bath device works by delivering co2 from the outside of the body inward. The benefits of carbon dioxide on the skin through the dry baths are numerous. However the co2 dry bath is only able to cover the entire body up to the neck. Which is why we developed the skin care products such as the Carboxy Gel to provide the same youth promoting benefits to the face. Our carbon dioxide dry bath device allows you to easily bathe in co2. The carbon dioxide bath first vacuums out all of the air and then infuses carbon dioxide into the bag filling it up to the desired fullness and pressure. 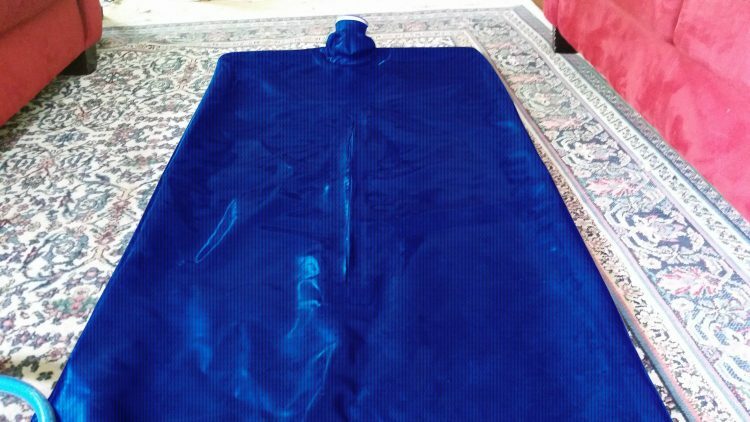 It’s built with a neck seal and air tight zipper to allow you to easily get in while retaining all of the co2 ensuring that it’s at 100%. 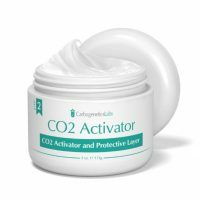 All of our products are designed to increase metabolic rate, skin health, and promote protective carbon dioxide production. And increased metabolic rate resulting in greater co2 production will result in the greater production of youth promoting hormones, stabilize cell structures and assist in preventing degenerative diseases.